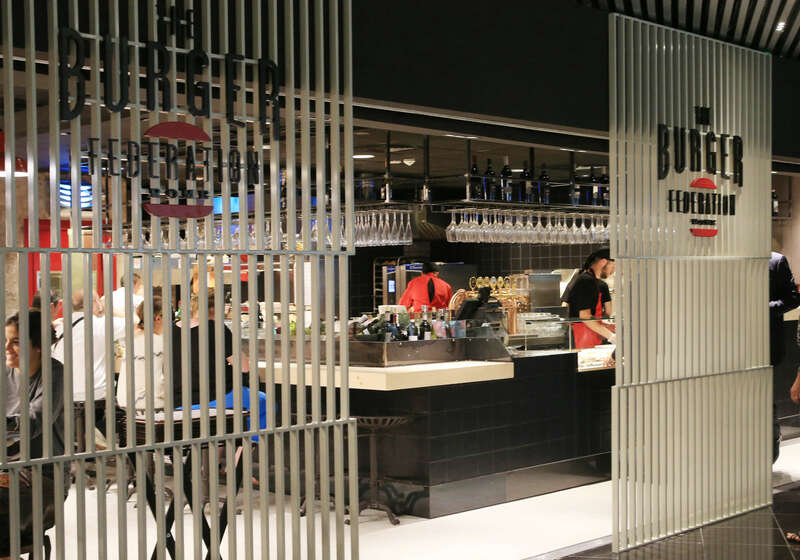 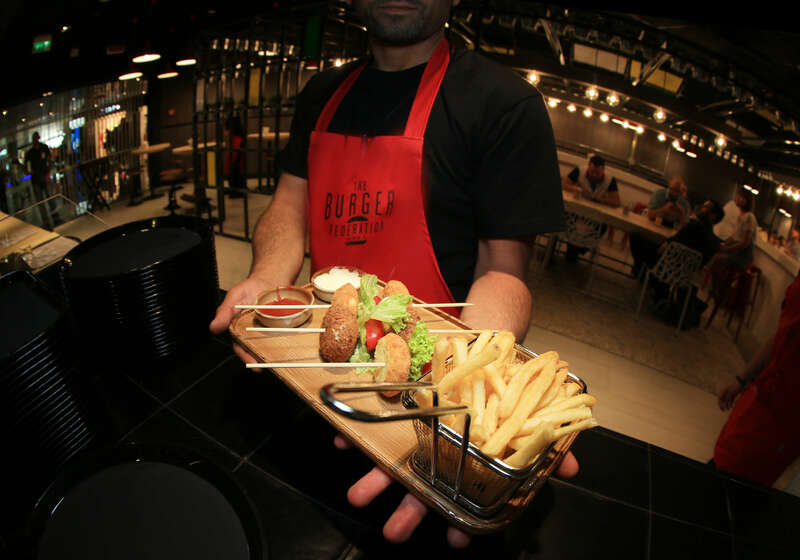 It's the innovative concept of gourmet burger developed by the Group to enrich the offer of premium formulas in line with the needs of customers with multiethnic tastes and dietary habits. 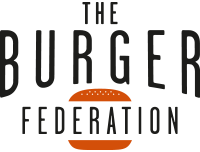 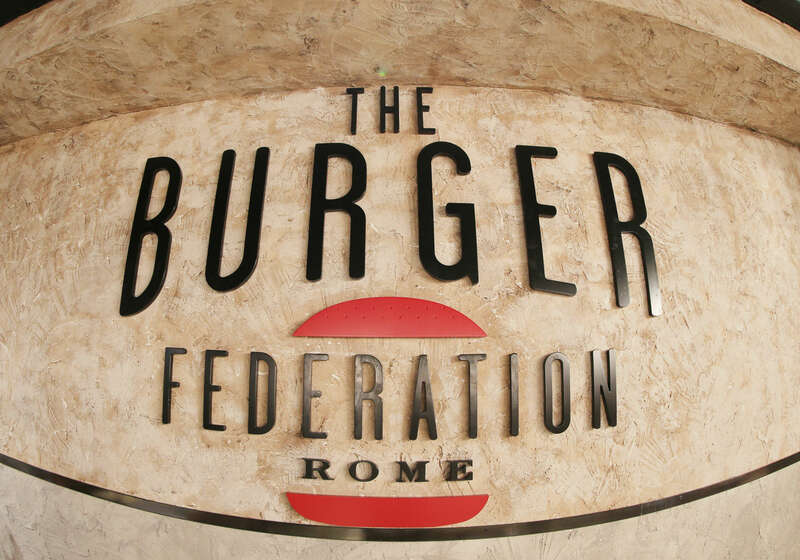 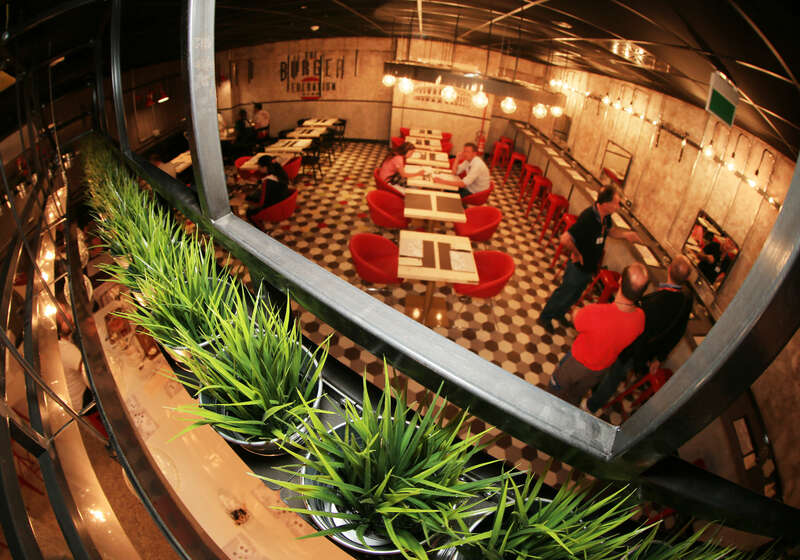 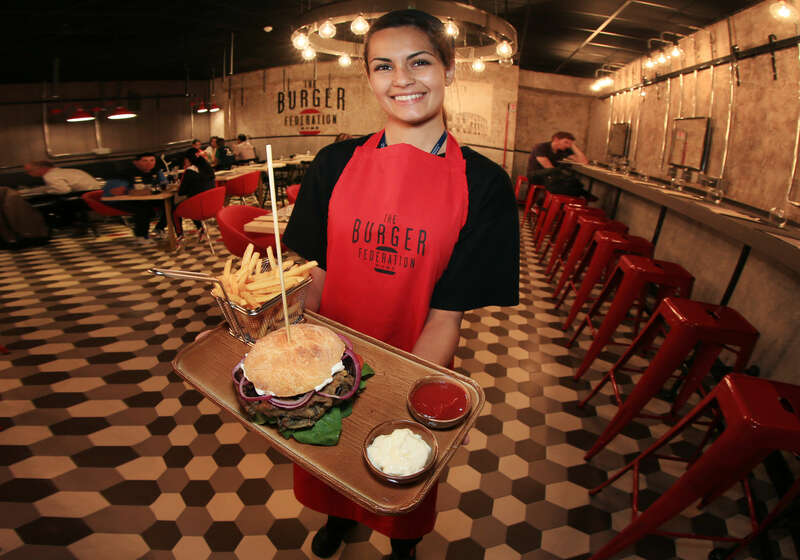 Created internally by an international and multifunctional team, Burger Federation has been inspired by the typical American house farms. 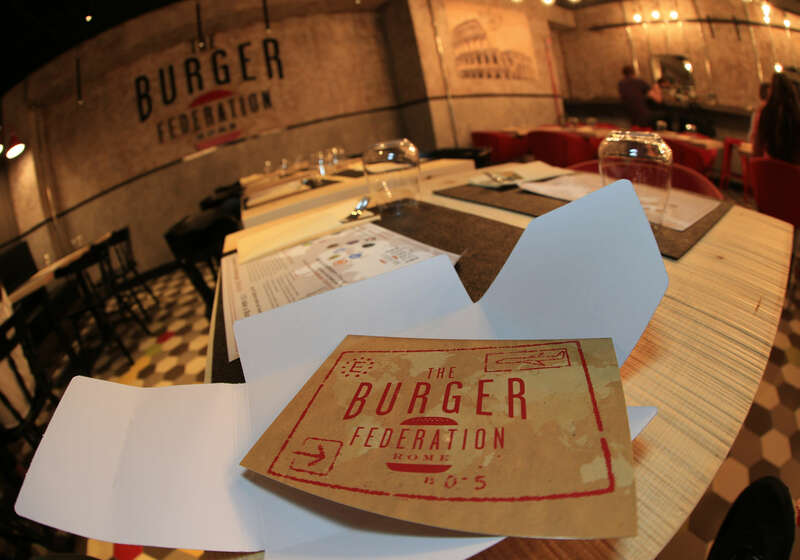 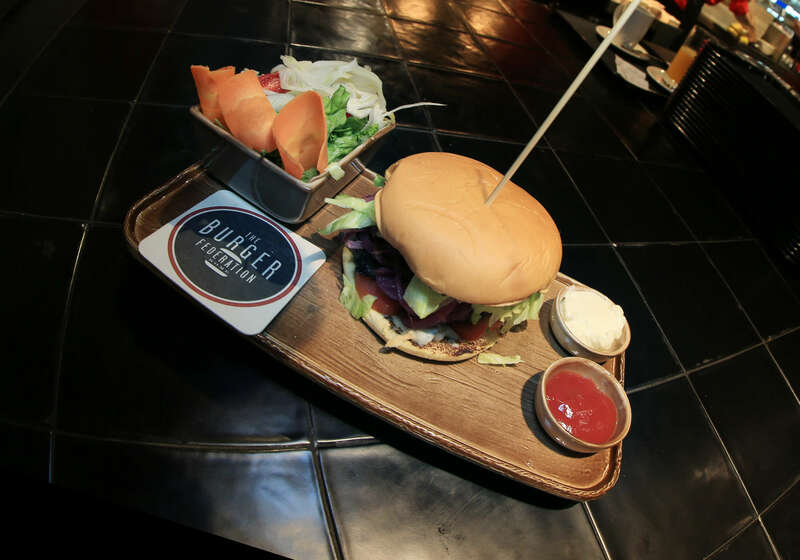 The offer revolves around the cult product, the burger, made with high quality Angus and available in a variety of recipes that experiment the combination with the typical ingredients of the main culinary cultures of the world.